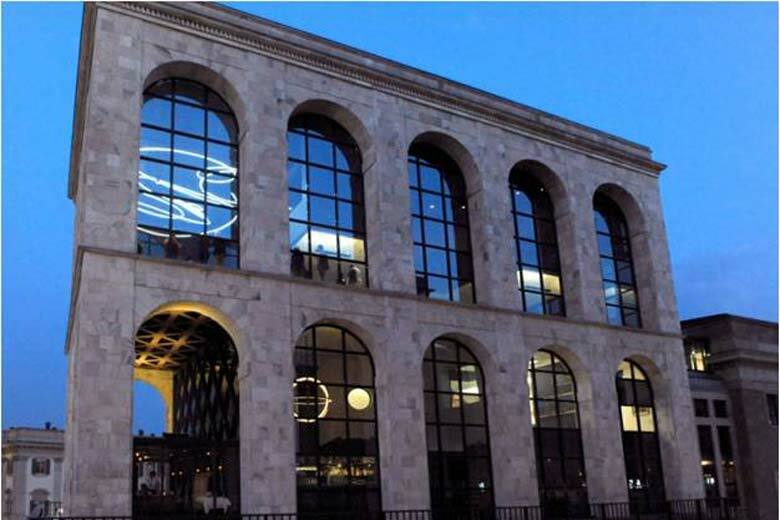 One of the youngest museums in the city, lying adjacent to the Duomo, the Museo del Novecento hosts more than 400 20th century masterpieces of Italian and international art − ranging from Fontana to Picasso − at the recently refurbished Palazzo dell’Arengario. A building where works of art interact with the city, engaging with the past while looking towards the future. NOTE: This museum is in the Milan Tourist MuseumCard circuit. However, you will have to pay for the ticket of the temporary exhibition, which is on show within the same spaces of the permanent collection.